I moved back to Berlin in the month of February 2018. The audio reports that I started in Poland will continue, albeit in a different form. I will still use my Sony Walkman, walk and talk, observe, think aloud and allow snippets of every day life to land on the surface of the magnetic tape. In the fourth letter from Berlin I visit the opening night of the exhibition The Superusers – Mega Myriad Machine. I spoke with Scott Sinclair who is one of the Super Users and recorded his concert. The opening sequence of the Letter from Berlin is a bicycle ride to Gallery Gr_und that hosted the exhibition. I encountered some surprises on my way to Wedding. 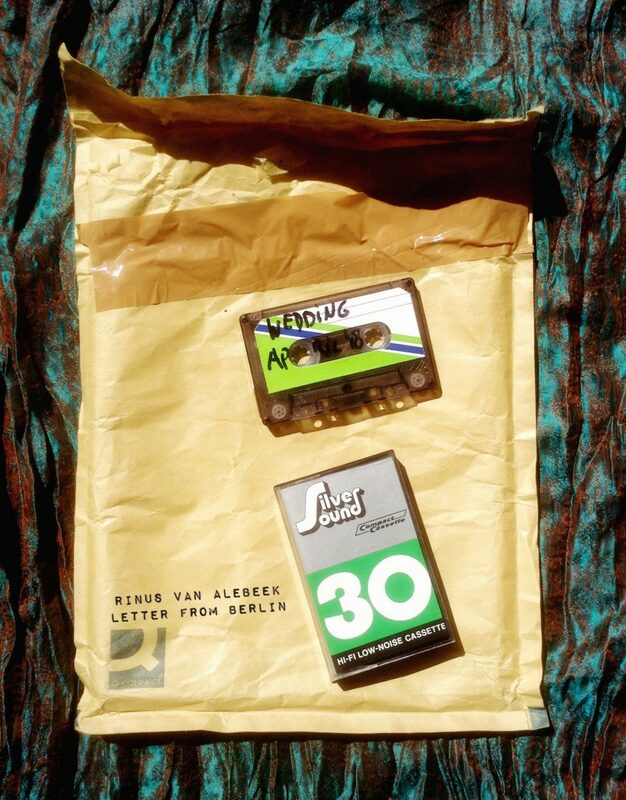 One Response to "Rinus Van Alebeek – Letter from Berlin"